ESPN may also be on the way as part of Sony’s multi-channel TV bundles. 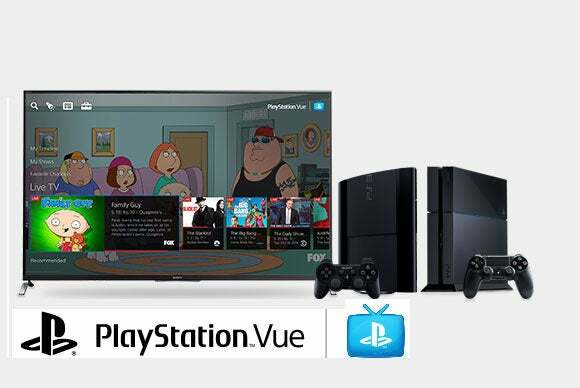 Sony’s PlayStation Vue streaming video service is getting a boost with the arrival of Epix Hits, a channel that mainly offers first-run movies. 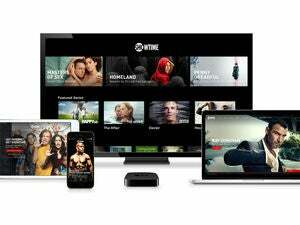 PlayStation console users in the United States can now subscribe to Showtime and Epix Hits together for $13.99 per month, or $11.49 if they have a PlayStation Plus subscription. (That’s $3 per month more than the price of Showtime alone, or $2.50 more for PlayStation Plus subscribers.) A special launch promotion brings the price down to $11.49 for regular subscribers and $9.99 with PlayStation Plus. In addition to Epix Hits, Sony is launching the Machinima channel, which was announced back in June. It’s basically a premium version of Machinima’s existing YouTube content, which focuses on “fandom and gamer culture.” Sony is packaging the channel as a standalone offering for $3.99 per month, or $1.99 with PlayStation Plus, and it’s included with Elite PlayStation Vue bundles. On Facebook, Sony also brought some good news for subscribers to Vue’s multi-channel bundles: Apparently Sony has partnered with ESPN and Pac12 Network, so it’s possible those channels will be coming soon. It’s unclear how this will affect existing bundles or prices. Why this matters: Sony still has a few hills to climb as it tries to become a major streaming video player. Its claims of being the first a la carte pay TV service were vastly overblown with very few channels on offer, and the company must make deals with local broadcast affiliates if its wants to expand its larger bundles to more markets. Still, Sony is at least making some progress, with more channels on both the bundled and a la carte sides.